Bridgeway Clubs provide an opportunity for students to explore outside interest and collaborate with peers on projects. Clubs are available for each academic year. Click the link below to enroll in a Bridgeway Club. 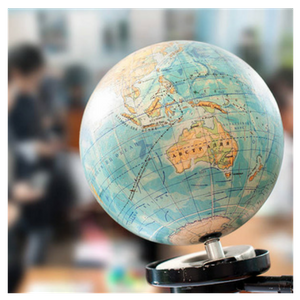 Elementary "Travel the World" - This online club for grades 3rd through 5th will take students on an adventure around the globe! While pausing to focus on various countries, students will learn about traditions, culture, foods, music, and more. It promises to be full of fun and learning! This club meets on the 2nd and 4th Wednesday at 1 pm EST via Moodle and is open to all full-year elementary Total Care and Support students. 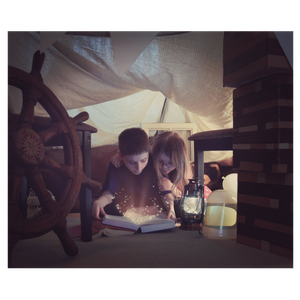 High School Book Club "Books to Movies" - In this online club, students will be introduced to books which have also been turned into movies. 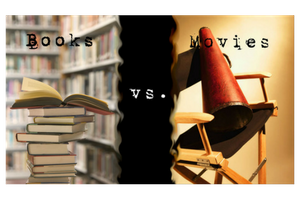 There will be lots of comparing and contrasting, as well as a bit of debating, as students read a particular book and then watch the corresponding movie. This club is a great way to build analytical skills while having a lot of fun with the content and with peers. It boasts a brand-new selection of books for the year! The club is open to grades 9th through 12th and meets on the 1st and 3rd Friday at 1 pm EST via Moodle. It is open to all full-year Total Care and Support high school students. 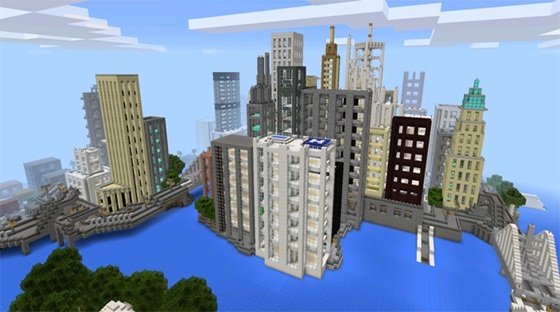 High School Minecraft Club "Cities and Economies" - Minecraft meets city building in this fun online club. In it, each student will be starting with a tiny village, and through careful planning and learning about good economic practices, growing those villages into proper cities! There will be goals for each "level" of village expansion and growth, as well as bonus challenges to keep the villagers happy. 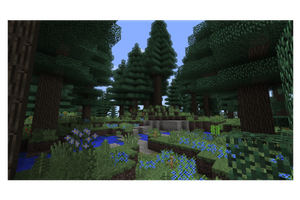 Students must have Windows 10 or the newest Mac OS and will be sent the link to install Minecraft Education Edition. This club is for students in grades 9th through 12th and meets on the 2nd and 4th Tuesday of the month at 12 pm EST. The club will start in Moodle before logging into Minecraft. It is open to all full-year Total Care and Support high school students. National Beta Club *By Invitation Only* - This amazing addition to Bridgeway gives honors students a chance to excel. Through leadership training, goal making, learning vital skills for excellence in high school, college and career, and more, students will become more motivated to strive to be the best they can be. 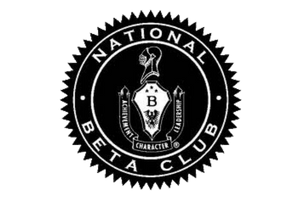 National Beta Club is internationally recognized, holds yearly conferences students can attend, and has numerous opportunities for scholarships. This club is by invitation only and is for students in 9th through 12th grade who are, and remain on, the honor roll while either pursuing our honors track diploma, our College Now program, or are taking external college courses while working towards the honors track diploma. This club meets on the 2nd and 4th Thursdays at 1 pm EST via Moodle. It is open to full-year Total Care students who have been invited to join.